The first two issues of Tanemaki Akcua are now online. 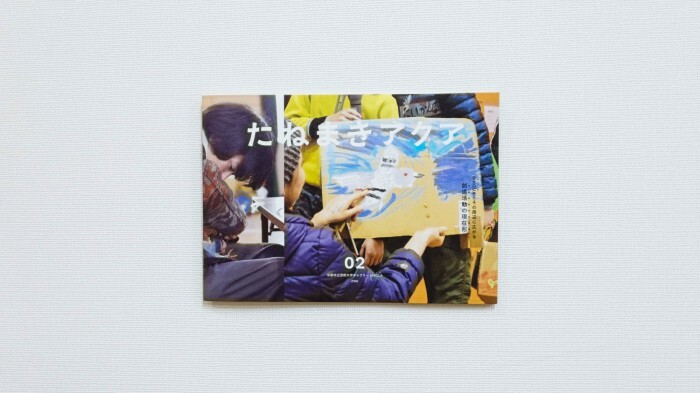 Tanemaki Akcua is a free zine published by Gallery @KCUA to show the various creative activities taking place in and around the gallery. 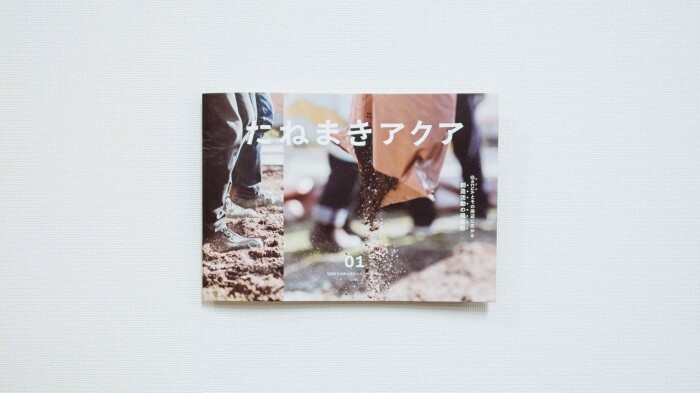 Irregular publication, in Japanese only. The first two issues are currently available at Gallery @KCUA and other arts institutions in Japan.